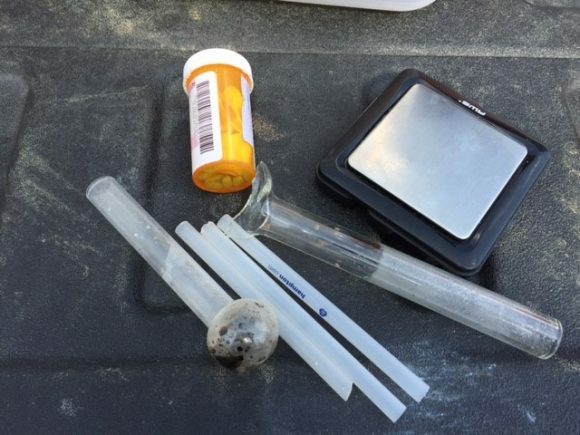 Indiana Conservation Officers arrested a Gulfport, Mississippi, couple Wednesday afternoon at Clark State Forest on charges of neglect of a dependent, possession of methamphetamine, maintaining a common nuisance, and possession of paraphernalia. Indiana Conservation Officers Lt. Philip Schuetter, Cpl. Nate Berry, and ICO Jim Schreck responded to a report of a suspicious vehicle parked near a shelter house on the property. 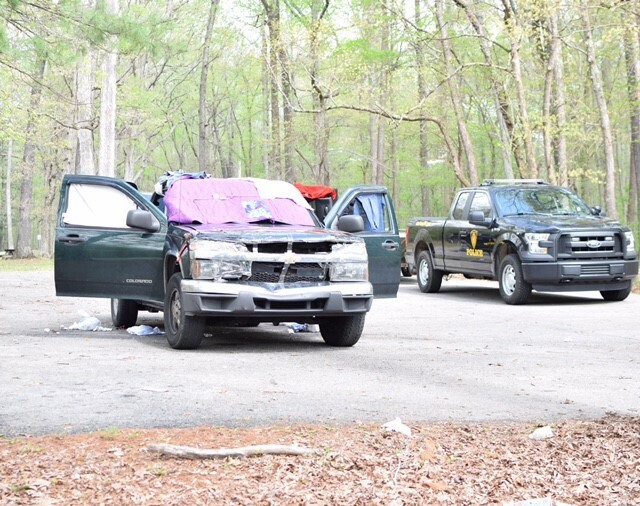 The officers located the vehicle and found Bradley Gordon, 52, and Sheila Gordon, 31, inside with their 5-year-old daughter asleep in the back seat. Further investigation revealed methamphetamine and paraphernalia, which the couple had been smoking while the child was inside the vehicle. 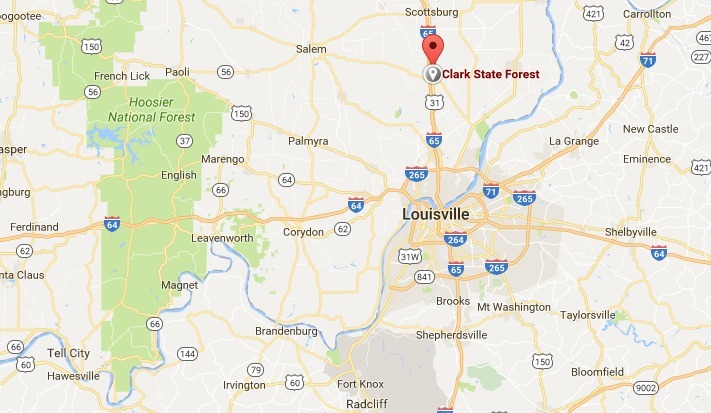 The couple was arrested and incarcerated at the Clark County Jail. The child was placed in temporary custody of the Indiana Department of Child Services. 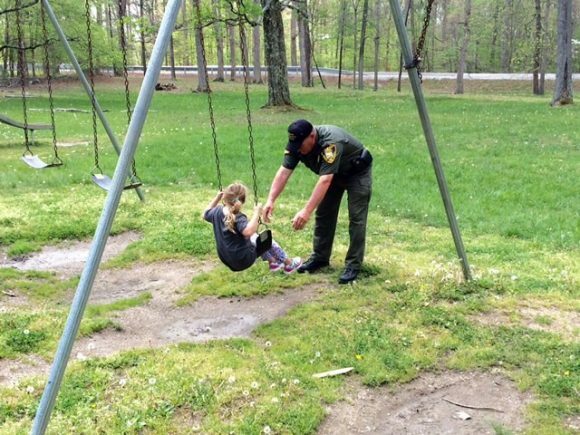 Indiana Conservation Officers routinely patrol the state’s DNR properties in an effort to ensure the safe use of their facilities and natural resources. Citizens are urged to report suspicious or criminal activity by calling Indiana Conservation Officers’ Central Dispatch at 812-837-9536.